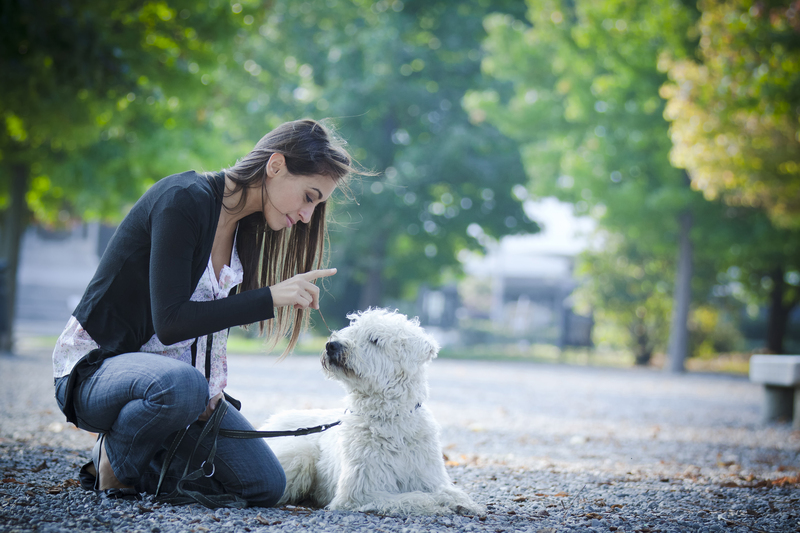 From Competition obedience training to the basics, Flock ‘N Paws has it all. Test your training skills in many ways. Build a relationship of trust and respect with your dog and see the results. Call us or email us to set up a time or see class availability.